We spotted the Seconda Armchair while we were in New York City earlier this month at the new Totokaelo store. Apart from it’s beautiful location on Crosby street (roof terrace included! ), Jill Wenger and her team have created an amazing ambience inside with exotic plants, rugs, ceramics and Mario Botta chairs. 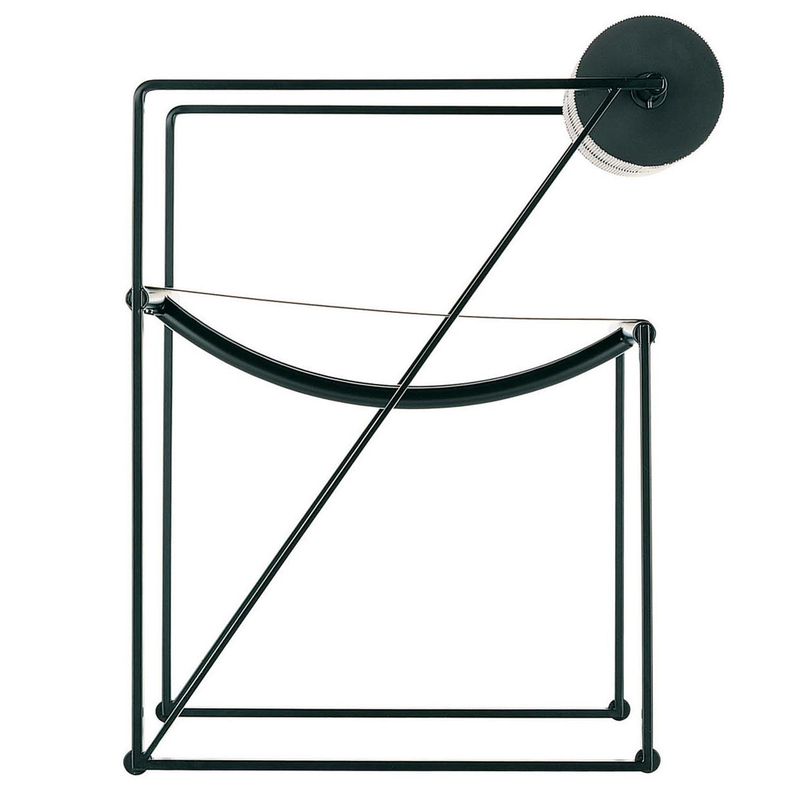 The Seconda armchair was designed by Mario Botta for Alias in 1982. 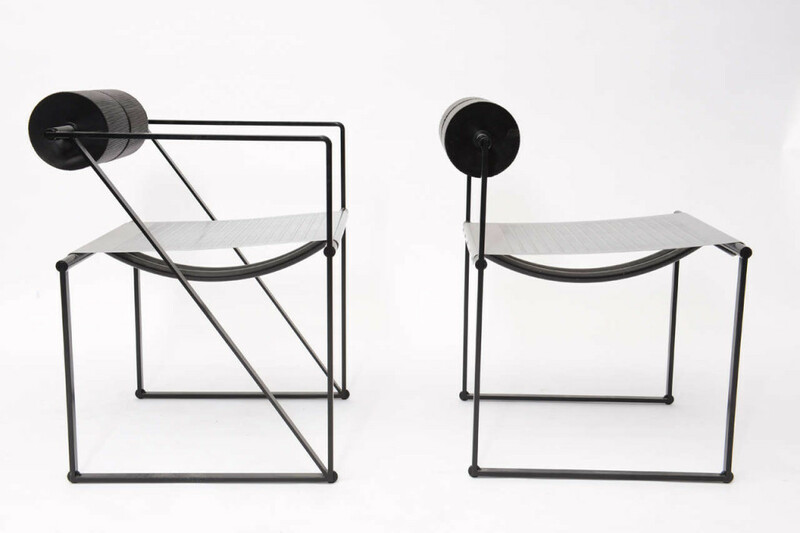 It’s frame is made from painted steel, the seat is made from a perforated steel sheet and the back is made from two cylindrical polyurethane elements.